We are joining Jamie Oliver and hundreds of restaurateurs around the globe to donate proceeds from selling pasta all'amatriciana which is being served in our Terrace Lounge and also our Beach Side Grill. 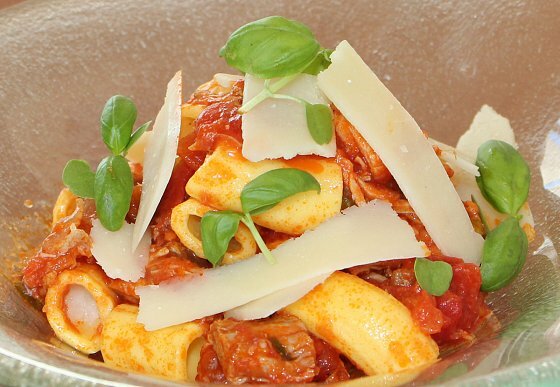 Jamie Oliver is among those supporting a campaign to use the cooking of pasta all'amatriciana to raise funds for the Italy quake relief effort after Italian food blogger Paolo Campana launched an appeal earlier in the week asking restaurants to put the dish pasta all'amatriciana on their menus as a tribute to those who died. The dish comes from Amatrice - one of the worst hit towns in the Appenine mountains where several communities have been devastated with at least 221 of the of the 281 victims confirmed so far from the town. "Our hearts go out to the people of Amatrice, Italy, whose community was devastated by a tragic earthquake earlier this week. 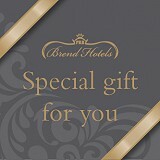 In honour of this town and its famed culinary traditions, Brend Hotels will serve the city's namesake dish."